Sometimes you have a bench. And it’s all yours. And it’s amazing. In the American Museum of Natural History, there is a bench. My bench is the best bench. It is not a fancy bench, high-backed or elaborately carved. It is not an artsy bench, made of gum wrappers or heart-shaped paper clips. 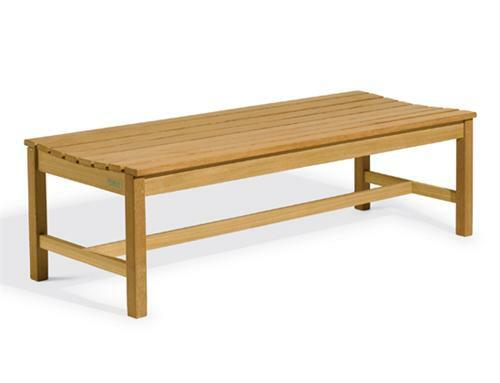 It is not a famous bench, or an oft-used bench, or even an attractive bench. But this it is my bench. It is not my bench in the prosaic sense of ownership. I do not “own” the bench. I did not purchase the bench. I did not carve the bench out of a giant sequoia. I did not donate a certain amount of money to the museum to have my name engraved on the thing. I did not put the hulking piece of wood there and arrange it with the objects around it to my liking. But it is mine, nonetheless. Most every day, I take up my notebook and my pen and leave my Manhattan castle. I ride the underground rails down to the 81st street stop. I get off the train and enter the museum underground. After flashing my handy membership card, I wander the museum at leisure for an hour or so. In this hour, I listen to instrumental music and make my way through the halls. One day, I will be able to say that I have read every word on every plaque in every hall in the place. Still, headway is being made, and that is what this wandering hour is for. Reason One: You would go looking for it. You would agree with me that it’s the best bench in the world and you would go there to write, too. Then it would be really awkward when I went there one day and found you spread out like you owned the place and I had to punch you in the throat because you stole my bench, you cad. Reason Two: You would broadcast it. You would Tweet about it: #bestbenchever. You would Instagram it with a hazy filter. You would create a video of you extolling the bench and post it to Vine. Or you’d tell your friends over brunch: “Hey, I heard about this awesome bench, guys.” No thank you, sir. Not gonna let that happen. Reason Three: I’m incredibly superstitious and I feel like if I tell you it won’t be a good writing spot anymore. No joke. Anyway, back to my bench: it’s glorious. Out of the way, against the wall, with hardly any foot traffic that happens by, it’s my personal Shangri-La. Without fail, every time I sit there I am able to write well. And if not well, then at least prolifically. It is there that I have traveled back to 19th-century London. It is there that I have flown through the air with faeries. It is there that I have journeyed into a dystopian future, crossed the Golden Gate Bridge in a horse-drawn carriage, kidnapped a child with a senile elderly woman, shared a first kiss, thrown a punch, and even checked my email. It’s one of the most precious and exciting places in the world to me right now, and I’m so glad I found it.